Not that it matters for the Democrat party of jihad and their enemedia lapdogs’ endless stream of jihad propaganda promoting the racist annihilationist, Detroit-born Rashida Tlaib as the first ‘Palestinian’ Congressperson. Unfortunately. Facts are the enemy of these supremacist revisionists. Challenge them with facts and you, too, will be smeared as a racist-islamophobic-anti-muslim-bigot. If Tlaib is the first in anything, it’s the first vocal and unfiltered genocidal hatemonger in Congress. But did you know that there was a Palestinian-American in the House long before any of them, who was in fact the only one who was actually a citizen of “Palestine,” and who had a Palestinian passport? And that he was Jewish? 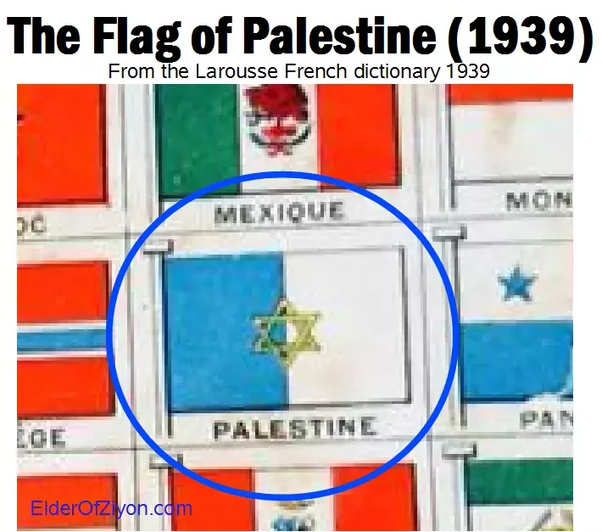 First, a word about what “Palestinian” means. There have been between three political entities that could be called “Palestine:” the first was a Roman province created when the Romans joined what was formerly called Judea to Roman Syria and called it “Syria Palaestina,” in order to irritate the Jews left alive after they sacked Jerusalem. That didn’t stick, and Judea went back to being called Judea. Then there was the British Mandate for Palestine, which existed from 1923 to 1948, and encompassed several provinces of the former Ottoman Empire. 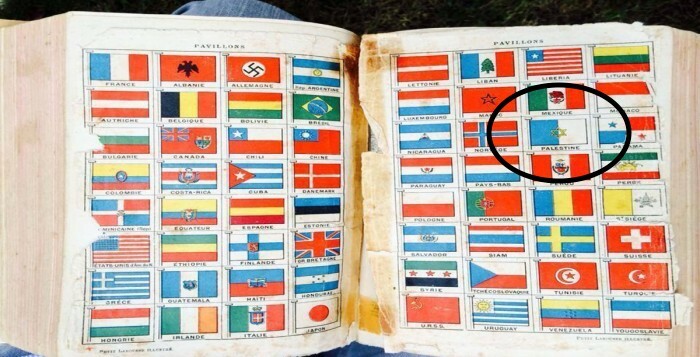 It was replaced by the State of Israel. Finally there is today’s Palestinian Authority, which was created by the Oslo Accords, and governs some 95% of the Arabs in Judea and Samaria, and theoretically all of Gaza. It is not a state and cannot issue legal passports. 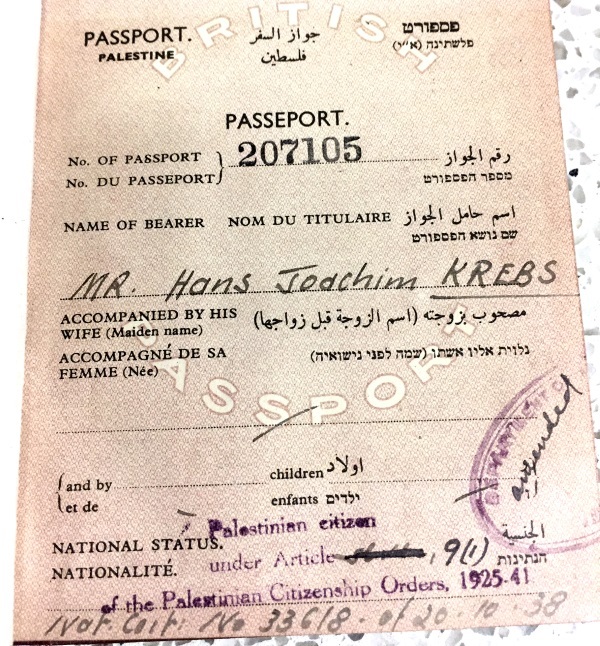 John Hans Krebs z”l (born Hans Joachim Krebs in Berlin, Germany, in 1927) moved to Mandatory Palestine with his parents in 1933. As a young man he served in the pre-state Hagana, and then came to the US to study law at the University of California at Berkeley in 1946, when he was almost 20. He got his law degree in 1950, served in the US Army from 1952-54, and received US citizenship in 1954. He also married his wife, Hanna in that year. And he was the first actual Palestinian-American member of Congress.